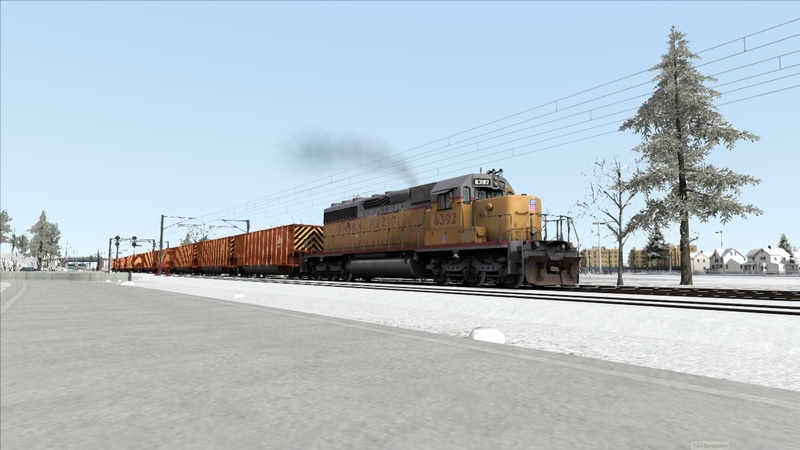 UP SD40-2 6392 leads a ballast train on the New Jersey Coast Line. Photographed by John DellaMorte, January 14, 2019. Added to the photo archive by John DellaMorte, January 19, 2019.